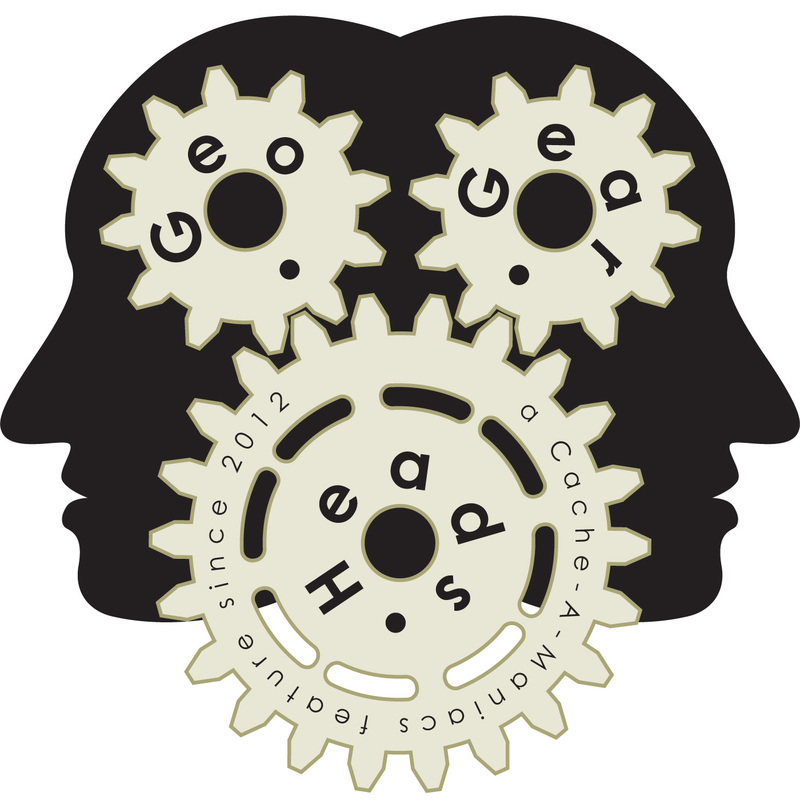 figures returns for the one-hundred forty-fourth edition of the GeoGearHeads to talk about several GSAK topics. The conversation about GSAK started with a question from Limax out of the Live Q&A. He asked about learning to code Macros. While there's not a single tutorial, the best place to learn seems to be the "